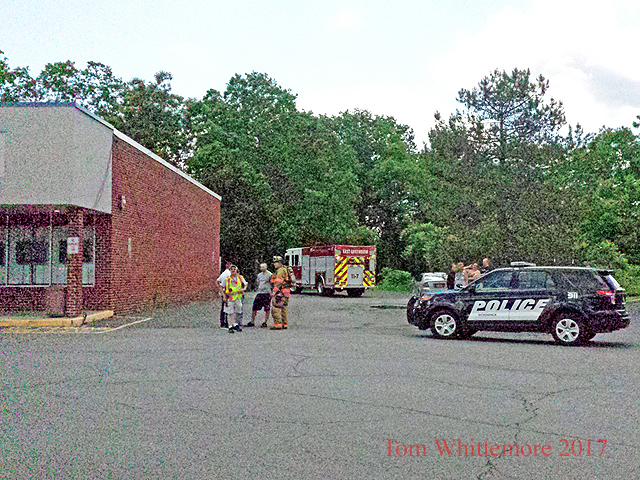 Midmorning, on Tuesday, June 20th, the East Greenbush Fire Company responded for a possible gas leak at a business in Schodack Plaza. Engines 7 arrived and checked 2 businesses and confirmed a hazardous leak was present. 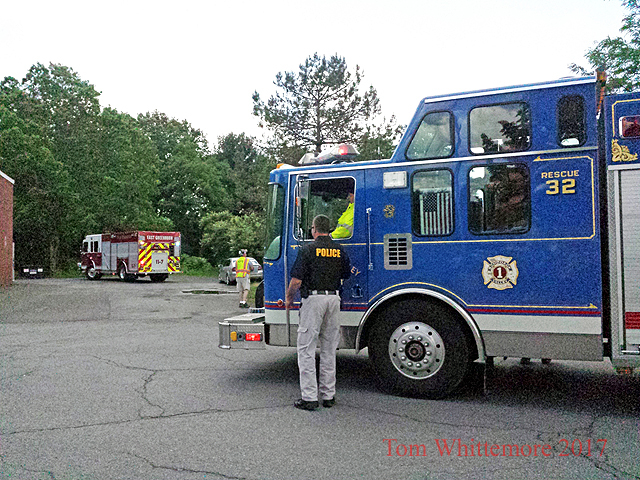 They requested assistance from Schodack Valley Fire Department and then stood by until National Grid arrived to mitigate the situation.